Fireworks, flat screens, Dog Day, $2.00 tickets and more! SOUTH BEND, Indiana - The South Bend Cubs have announced their next homestand of the 2019 season. 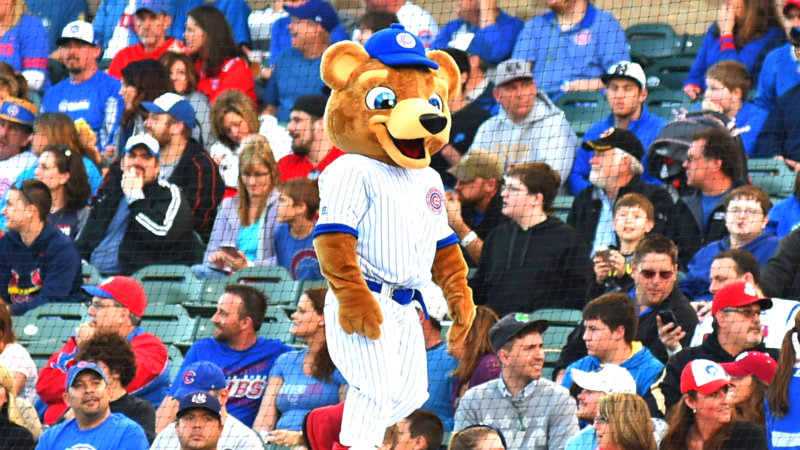 The South Bend Cubs will play at a special time on Saturday, April 13, with the first pitch at 4:05 p.m. Also in this homestand is the season's first Dog Day Monday on April 15, and $2 tickets on Tuesday, April 16. On $2 Tuesday, game tickets are only $2 when purchased online, in advance. Tickets are regular price on game day and at the Box Office. All homestand games take place at Four Winds Field, 501 W. South Street, South Bend. Tickets can be purchased online or by calling the Box Office at 574-235-9988. -Gates open at 5:30 p.m.
-Gates open at 2 p.m.
-Gates open at 6 p.m.
-Dog Day Monday: Fans are encouraged to bring their dogs to the park and enjoy $2 hot dogs, $2 peanuts and $2 popcorn. Free Toyota Fun Zone wrist bands for kids 12 and under. -Silver Slugger's Day: Seniors ages 55 and older can purchase a discounted ticket to the game. The 2019 Midwest League All-Star Game presented by Four Winds Casinos takes place Tuesday, June 18 and will feature some of the most promising players in professional baseball today. It is the first time in 30 years the Midwest League All-Star game will be held in South Bend, Indiana. The 2019 event will kick off with a concert on Sunday, June 16 at Four Winds Field featuring global superstar Pitbull, along with two additional acts. Fan Fest at Four Winds Field will take place on Monday, June 17 and will feature a home run derby with the top hitters in the Midwest League, an autograph session with several former Chicago Cubs players along with the 2019 Midwest League All-Star players. In addition, other family friendly activities include the Splash Pad, Toyota Fun Zone, catch on the field and running of the bases. On Tuesday at 11:30 a.m., Chicago Cubs Hall of Famer Ryne Sandberg will headline an All-Star Luncheon at the Century Center in downtown South Bend, with proceeds benefitting Beacon Children's Hospital. For more information on the 2019 Midwest League All-Star Game and any of the events leading up to it, including tickets for the All-Star Luncheon, search online for All-Star Festivities.